Lamantia Grocery and Produce has owned and operated the grocery store located a the corner of 2nd and Washington St since the early 1900's. 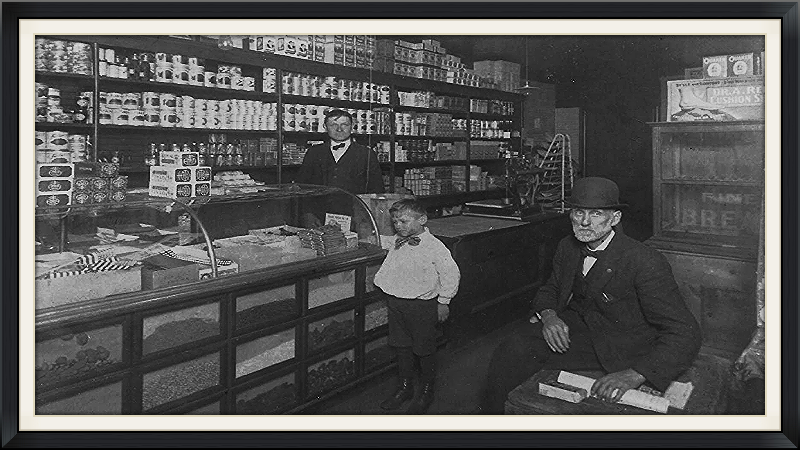 To this day the Lamantia's have remained the leading business citizens of Bolivar. Although the counters have changed somewhat inside the store the wall shelves are still the same. Each day " Babe " Lamantia greets his fellow citizens with a gracious smile and welcomes anyone who come into his store. The Lamantia's also own and operate the Beer Distributor across the street from the grocery store. The Beer Distributor serves many local businesses and bars throughout the Westmoreland and Indiana County region.